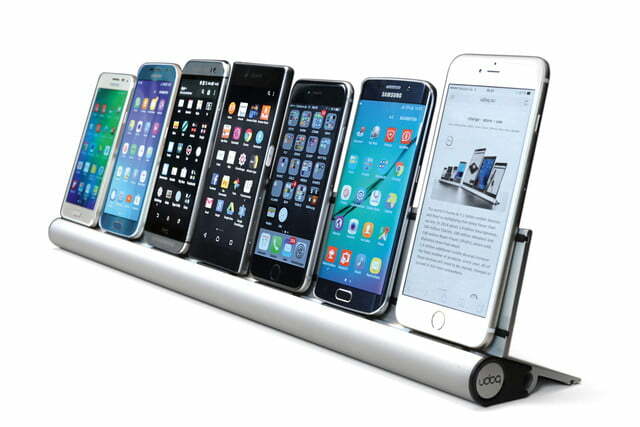 The Udoq is a new universal docking station designed to charge up all of your mobile devices at once. 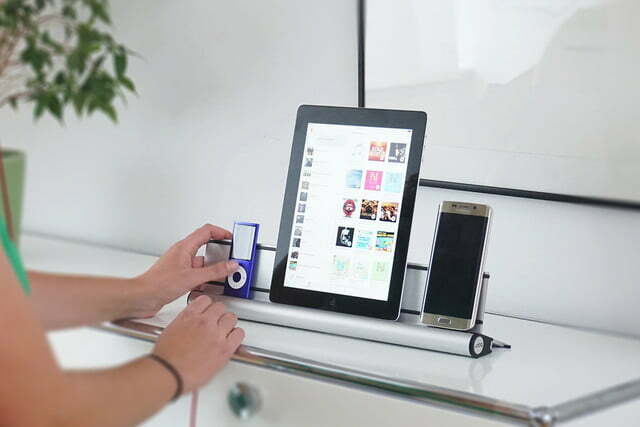 This stylish rail is fully customizable, so you can configure it for your own range of devices. 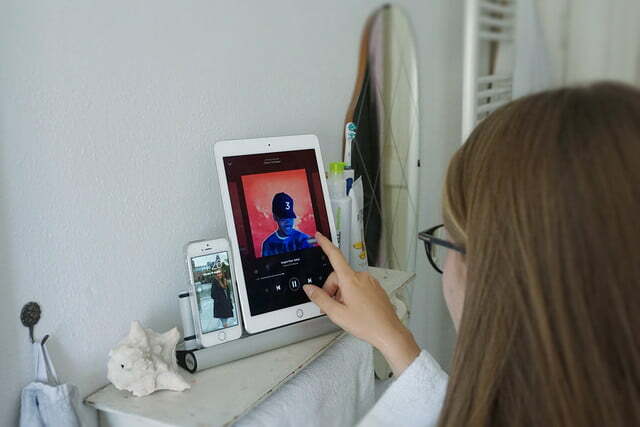 Tablets and smartphones are propped vertically in portrait view and are fully accessible while docked and charging. 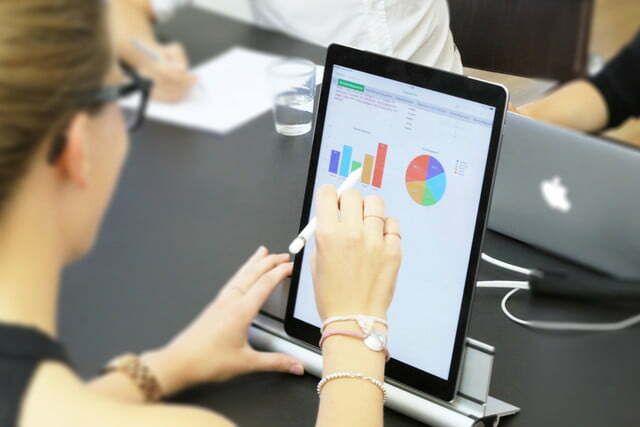 The Udoq was developed in Munich, and the minimalist design boasts all the precision of German engineering. 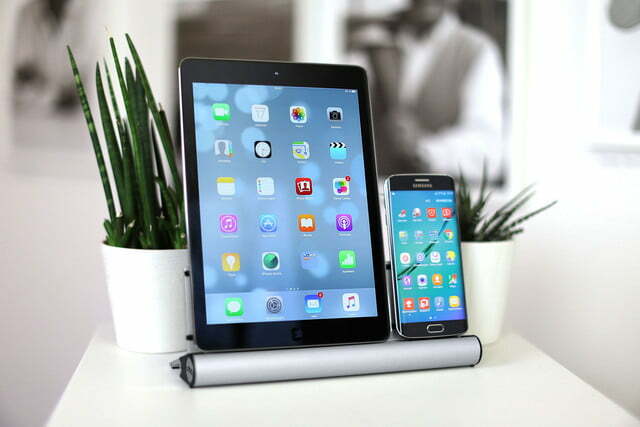 With a matte aluminum finish, the Udoq is a stylish cylinder that can blend into different environments and hide your tangle of cables. 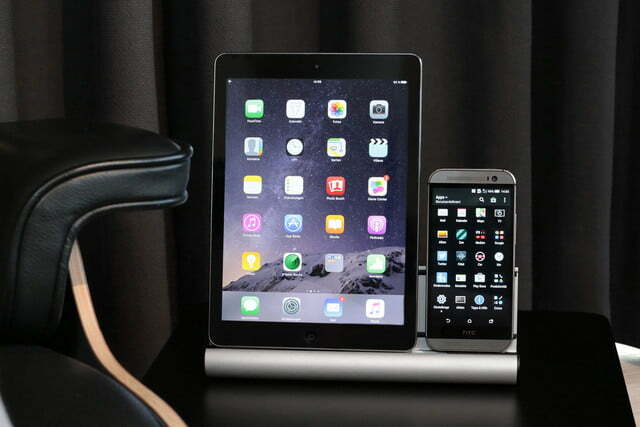 The back has a double line of rubber padding, so you can safely prop your devices without fear of scratches. 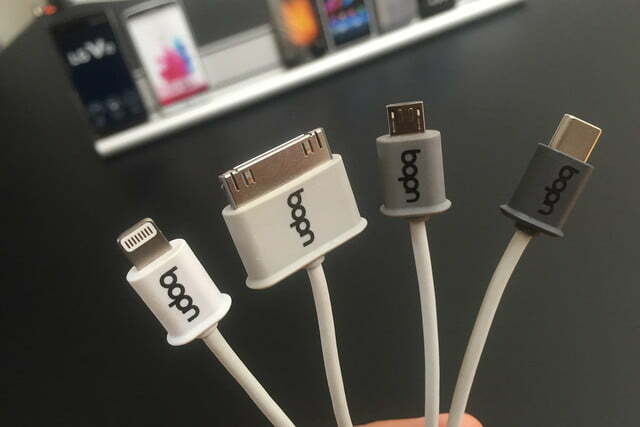 Out of the box, it will include a Lightning connector, a Micro USB, a USB Type-C, and Apple’s older 30-pin connector. 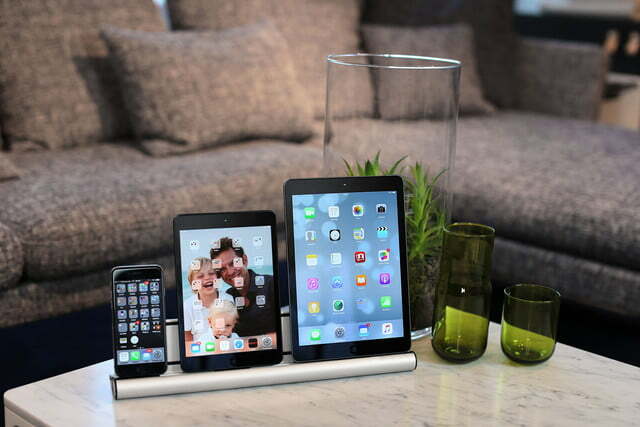 But you can switch in your own choice of cables to fit the devices in your home. 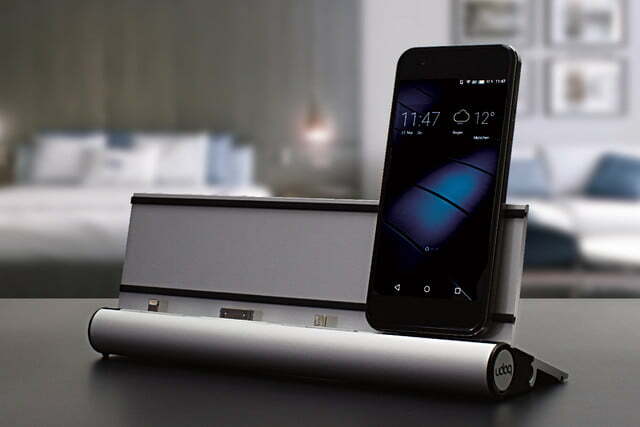 The idea is to create a central hub for charging all of your devices while avoiding the hassle of hunting for the right chargers and cables. 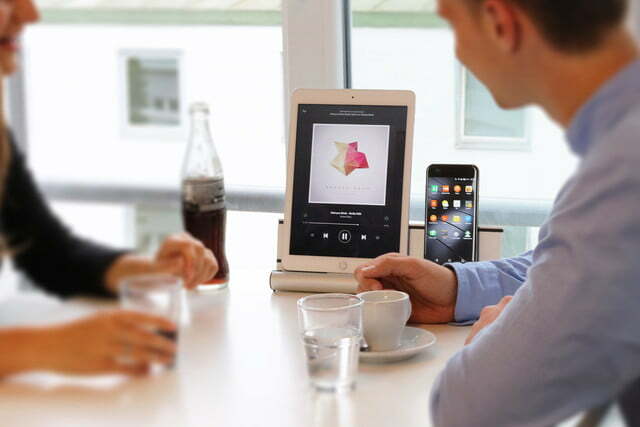 Since it can be reconfigured to suit your current crop of devices, from ebook readers to the latest smartphones, it’s also intended to last longer than your average dock and could potentially help to reduce electronic waste. 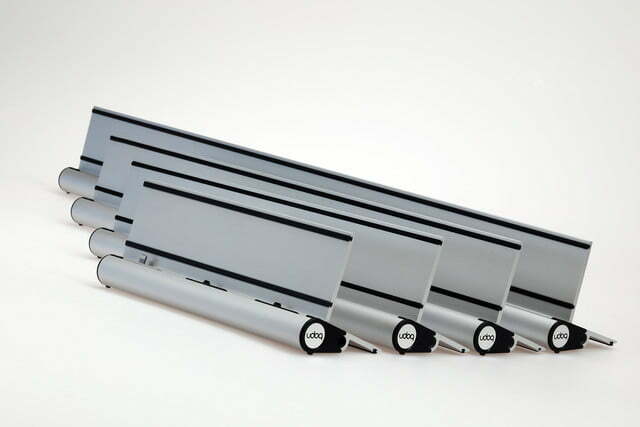 You can get the Udoq in four different lengths: 250mm, 400mm, 550mm, and 700mm. 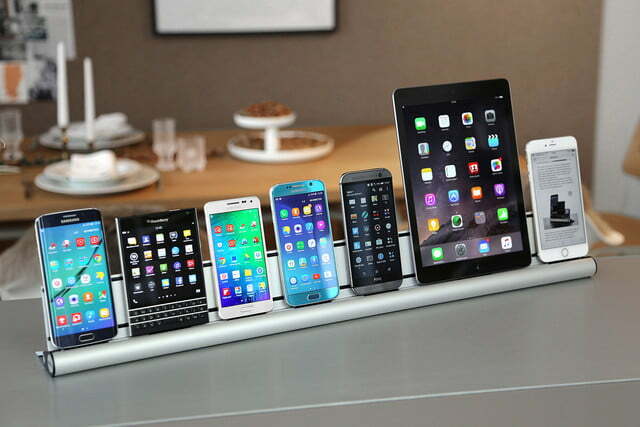 The smallest size is perfect for simultaneously charging four smartphones, or an iPad and an iPhone, while the largest model can accommodate a tablet, six smartphones, and still have room for an iPod. Udoq is set to debut in the fall on Kickstarter at a discounted price point. It will be sold directly through the Udoq website after that, starting at 99 euros (around $110) for the 250mm version.